Pure AK from Female Seeds is one of the more popular feminised cannabis seeds from this brand. This cannabis strain is one of the strongest and fastest flowering strains you can get. 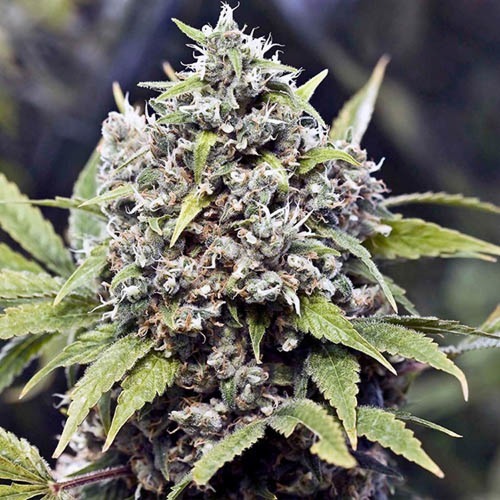 Female Seeds Pure AK weedplants have a enormous strong smell during her flowering time. This cannabis strain is the most suitable for an indoor grow, but you will definitely need a good filter. The taste and the effect of smoking this cannabis is strong, therefore we do not recommend this weed for the starting smoker. 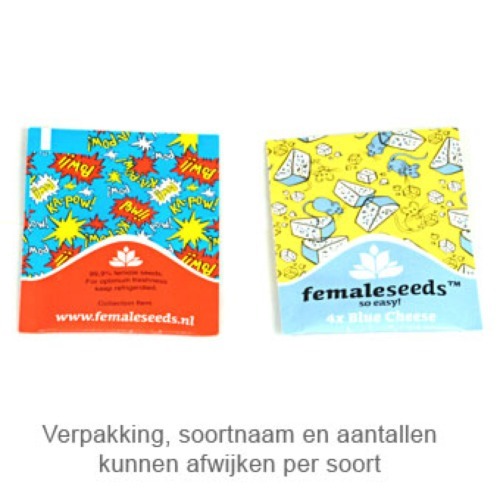 Growing cannabis out of these feminised cannabis seeds provide you a enormous powerful weed in a short time. Tell us and our customers what you think of the Pure AK from Female Seeds.